Thank you to everyone who attended the Village Hall meeting! within one month of the previous meeting. Holme Lacy Village Hall is situated in the centre of the village. It is an attractive black and white half-timbered building. The original hall dates back to the 1920s. 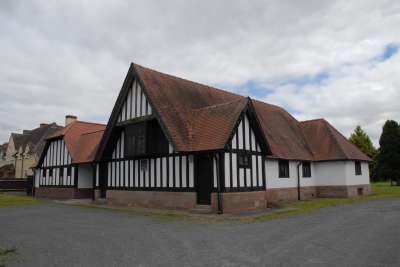 The hall is regularly used for bowls, exercise and tai chai classes and by Holme Lacy Football Club. It is becoming a popular venue for wedding receptions. It is available to hire for regular bookings. Click here to see a timetable of regular classes in the hall. 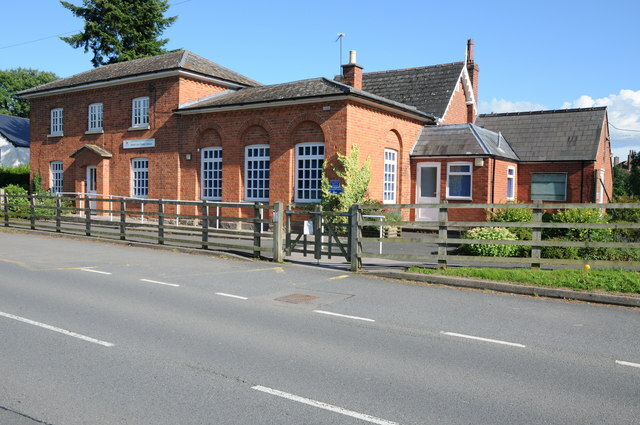 The school has been an important part of Holme Lacy village since 1860 until its untimely closure in 2012. Herefordshire Council now wants to dispose of the site. The Parish Council believes it is important that the parishioners of Holme Lacy have a say in what they want to happen to the site. 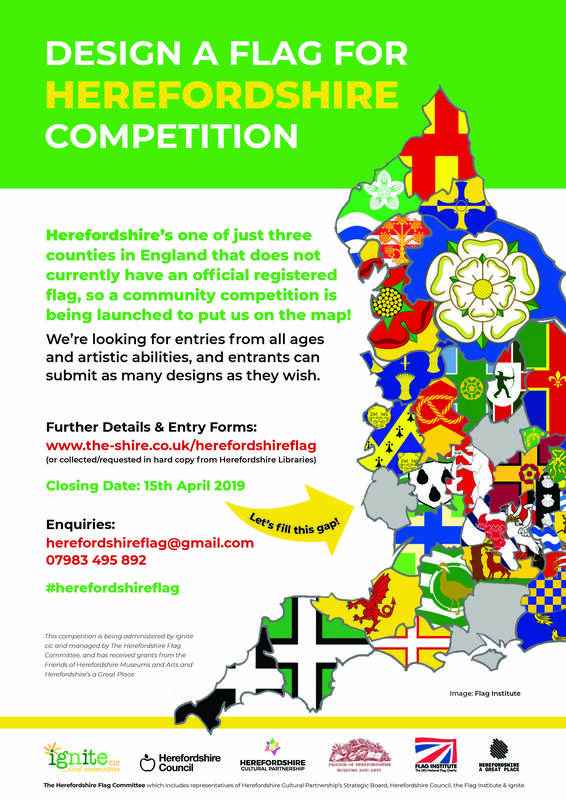 A representative(s) of Herefordshire Council will be attending the meeting. Thinking about becoming a Councillor? Click here for details.